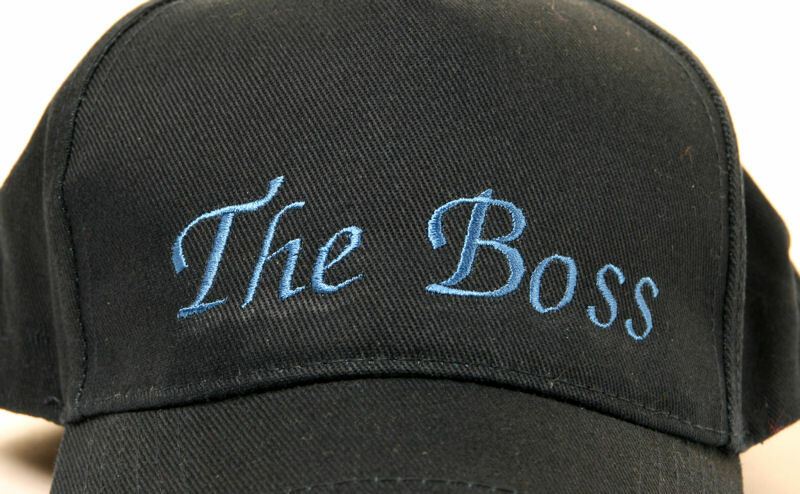 Sorry option "Navy" for this product is currently out of stock. 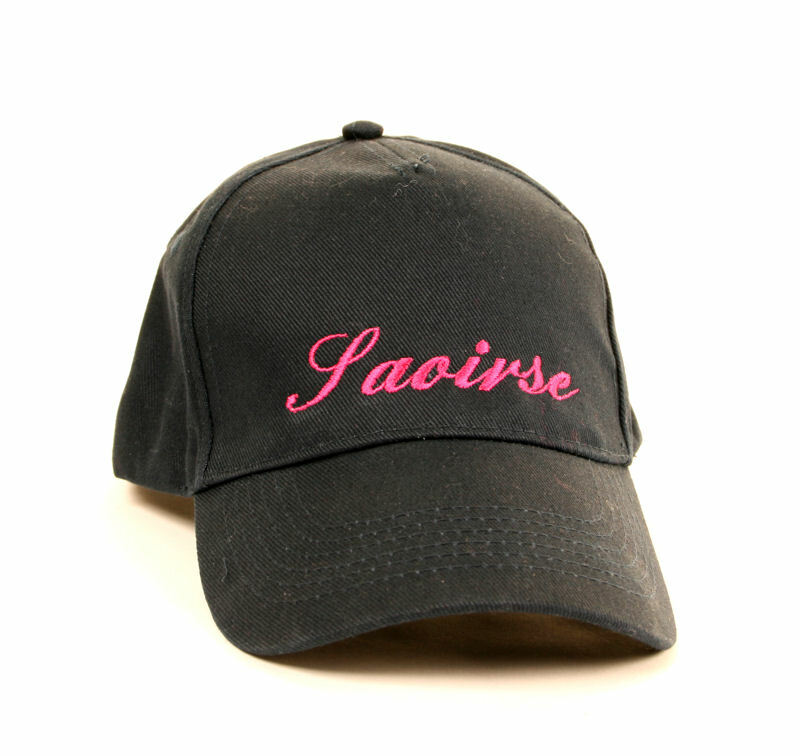 Sorry option "Black" for this product is currently out of stock. 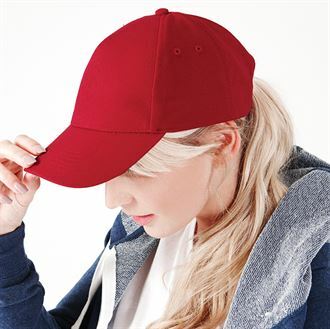 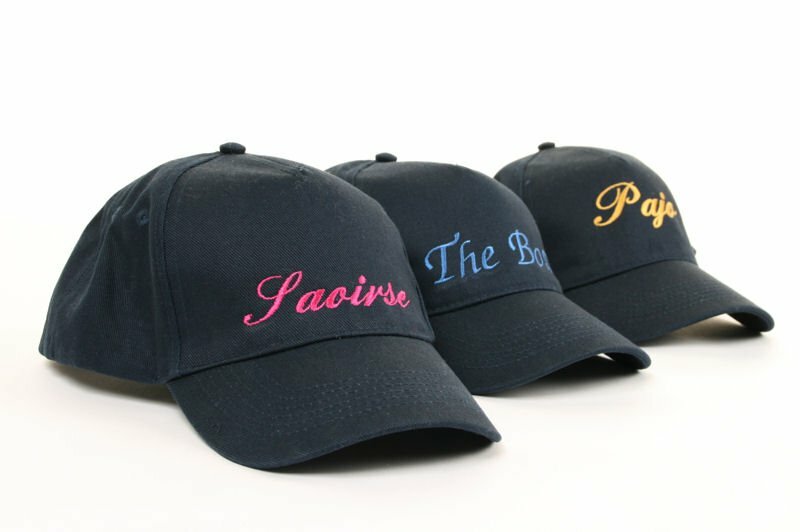 A great gift for anyone, this baseball cap can be personalised with any name. 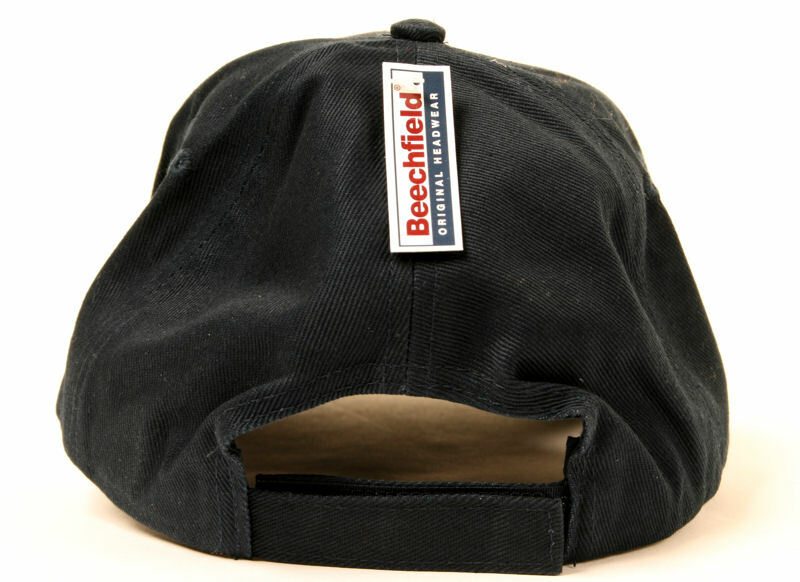 A brilliant gift for a golfer, a fisherman, a sports fan, a runner, a gardener, a walker... you get the idea! 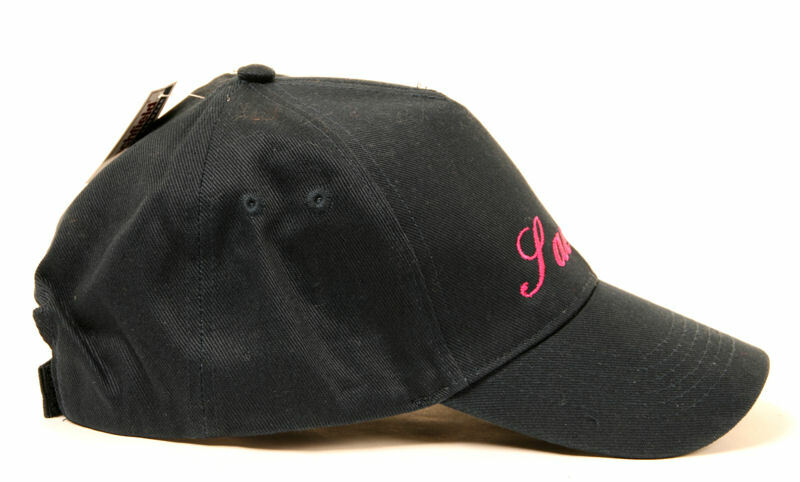 The cap comes in either navy, black or red,, and you can have the letters in either gold, pink, or blue.